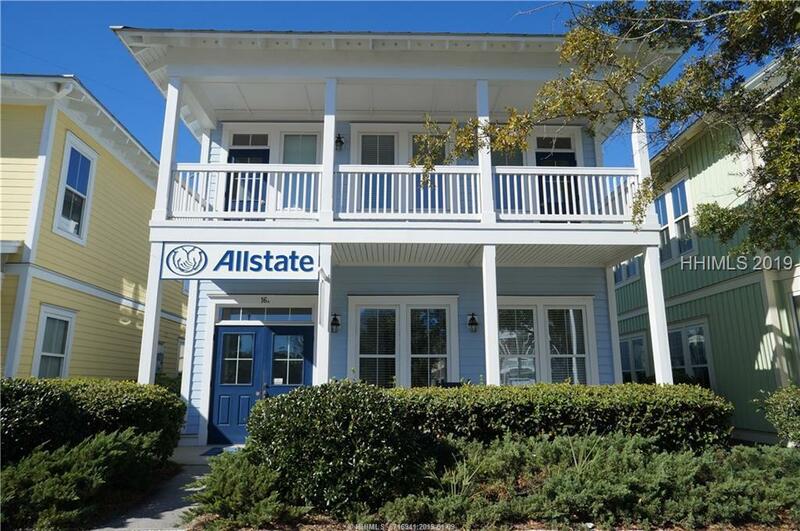 Charming 2-story office available for sale in Bluffton Village. 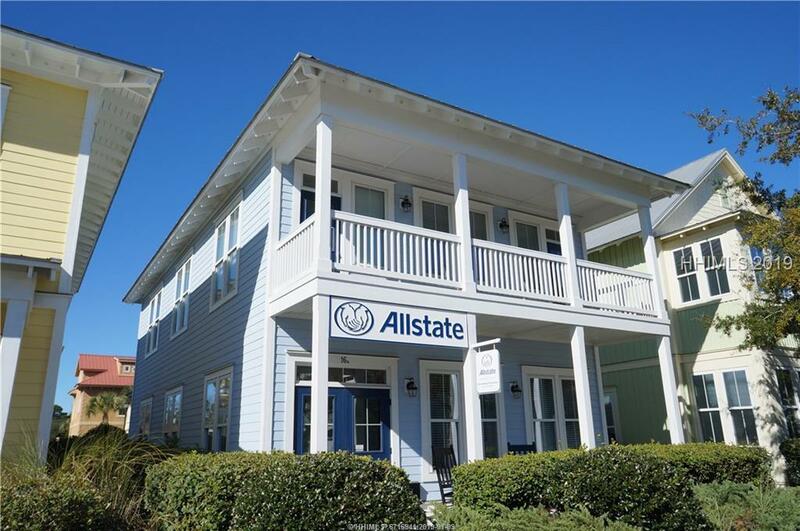 A nationally recognized company occupies the 1st floor under a lease expiring September, 2019. 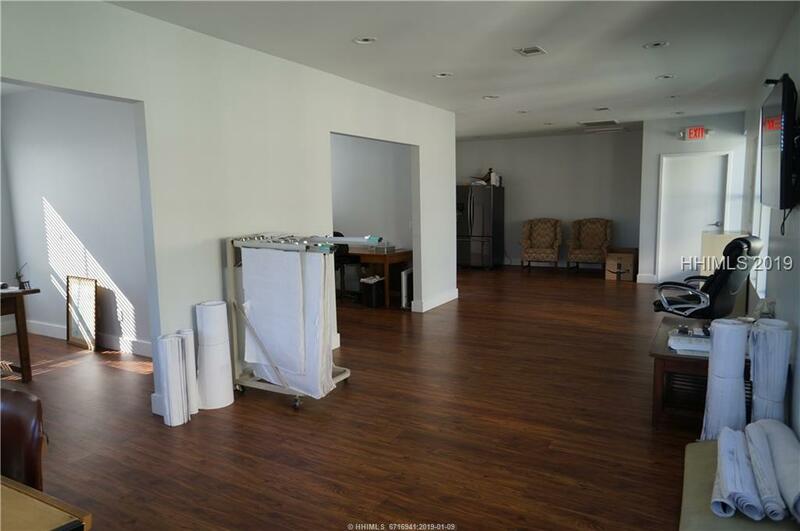 1st flr unit is beautifully appointed with a functional layout consisting of private offices. Tenant has expressed interest to remain. The upstairs is a predominantly open, collaborative work space with two open offices and the balance open work area. There is an abundance of natural light coming into the spaces with windows on all sides of the building. 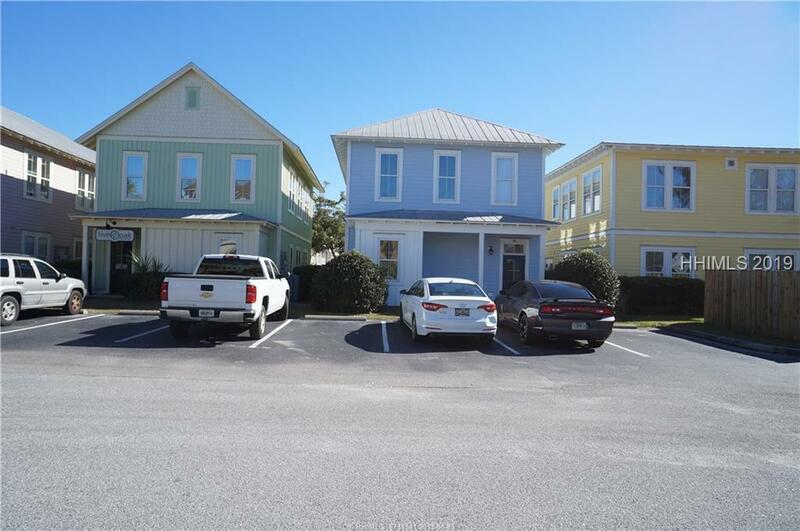 Pkg lot behind the building and street and surface parking in front of the building and throughout BV.